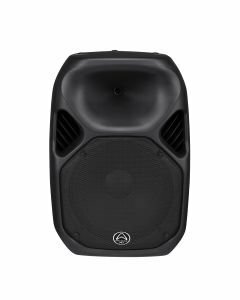 Wharfedale Titan 8A MKII on 8-tuumainen aktiivikaiutin kirkkaalla äänellä. 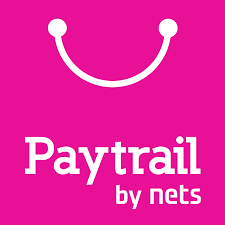 saatavilla myös harmaana. 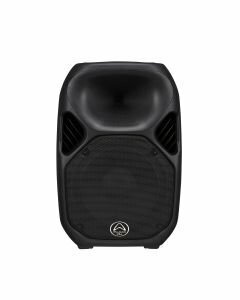 The Titan 8 MKII active PA speaker combines the Titan technology, materials and design topology, including a titanium compression driver and heavy-duty cast-frame woofer, to ensure absolute accuracy, high output and the smooth, wide dispersion of the critical mid and high frequency ranges. 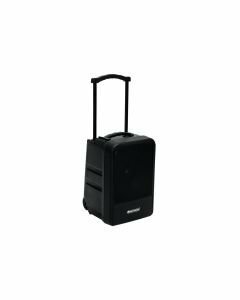 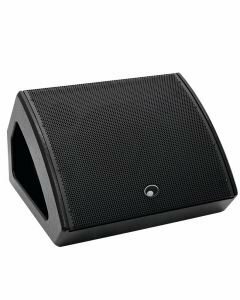 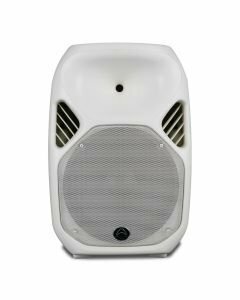 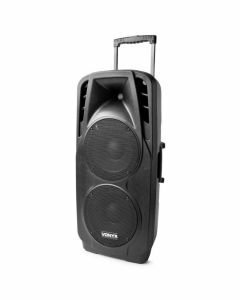 Whilst being ultra-compact and light weight it lends itself to a whole host of audio applications from gym installations, DJ booth monitors and public address. 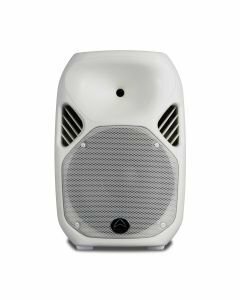 Being the smallest speaker within the range its space saving potential combined with Titan raw power is astounding. 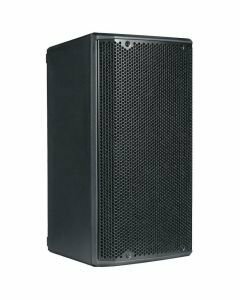 Utilising an organically shaped, internal laminar flow rib pattern polypropylene cabinet a strong and acoustically sound loudspeaker is achieved, on a compact scale. 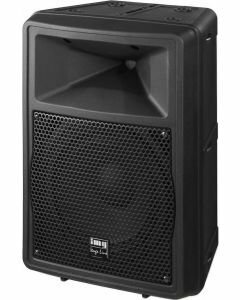 This lends itself to applications such as for mobile DJs, bands and public address. 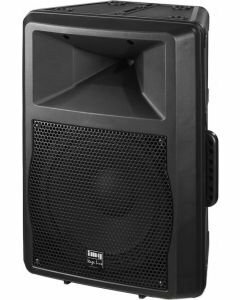 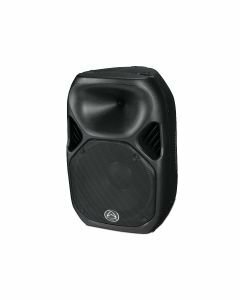 The 8” model has a frequency response that spans 70Hz – 20kHz frequency response and with tuned bass ports delivers a strong low end. 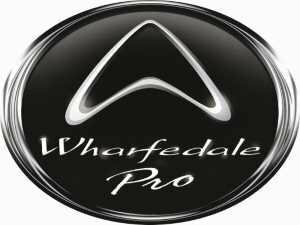 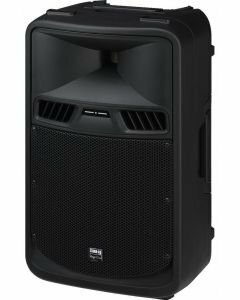 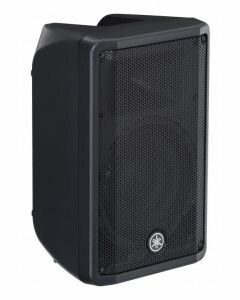 One of Wharfedale Pro’s most versatile loudspeakers, the live sound engineer can rely on the Titan 8A MKII for a multitude of audio applications from extra band or DJ monitoring to bar area fixed installation. 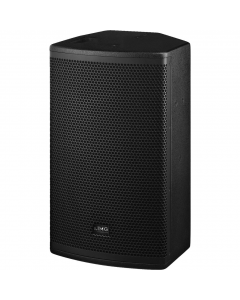 The unique EWG technology and organic form is not seen in any other loudspeaker. 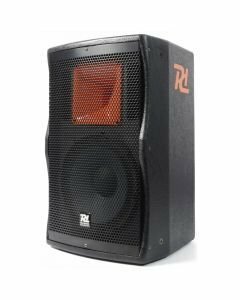 This is the result of extensive research and development and harsh corners have been removed resulting in an even dispersion of sound. 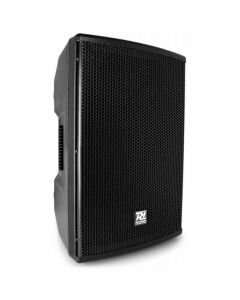 Class D Qubit technology is now used for both the LF and HF sections, resulting in a more efficient and powerful system that is now even lighter than the previous generation. 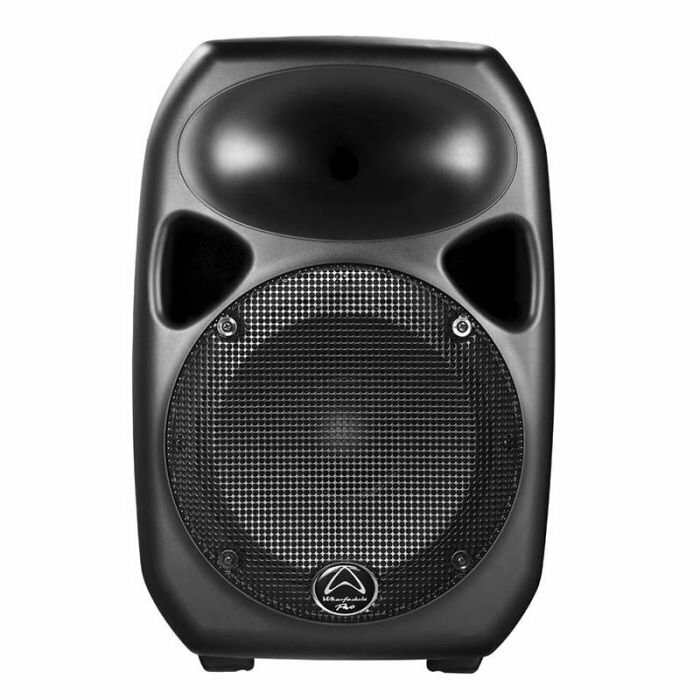 The Titan 8A MKII is bi-amplified with independent LF and HF signal limiting.